Nestled between the banks of the Kennebec River and the West Basin of China Lake, Vassalboro was first settled in 1760 by colonists from Cape Cod before seeing a large influx of Quakers twenty years later. Vassalboro has a large amount of frontage on the Kennebec River, as well as on four lakes and ponds. Because if it’s location, Vassalboro offers outstanding recreational opportunities. 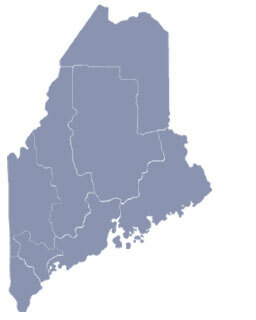 It is home to the Duratherm Window Corporation, the Kennebec Bean Company, and some of the larger dairy farms in the Central Maine area. 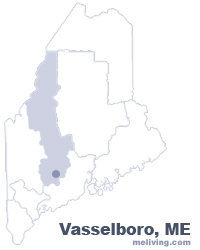 To share any Vassalboro, Maine information with us, please contact us. Learn more about advertising in MELiving.